A new economic study has suggested that the country could be boosted by up to £1bn from the London Olympic Games. The study has been carried out by Oxford Economics. Researching the economic impact of the Games from 2005, when London’s selection was first made, to five years after the close of the Paralympics, it has taken a 12 year spread to produce its findings. The study suggests that more than £700m will be realised before and through the Games. This will largely be as a result of construction, supplies, and equipment being provided by Scottish companies. Many of the developments in the Olympic Park, including the main stadium, have been built with the help of Scottish companies. Similarly, Stagecoach will provide drivers and vehicles for much of the public transport used throughout the games. 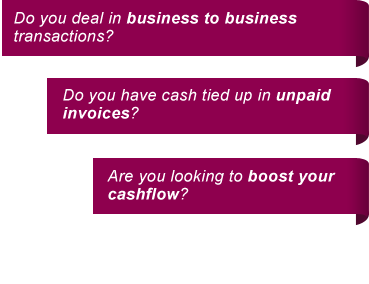 Other firms have also benefited, with many freeing up cash through invoice factoring in order to get working capital in place to fulfil orders. The further 30 per cent will provide ongoing benefits in the five years to 2017, with Scottish tourism being the biggest benefactor in this regard. Scottish hotels and restaurants are likely to be boosted through the games too, with many from the South escaping London and the Home Counties for the summer. With the Commonwealth Games taking place in Glasgow two years later, there is also the opportunity for further growth.